Is a part of Pakistan’s problem embedded in the global Muslim problem? The Muslim world is also going through a phase of stagnation and an unwillingness to rethink both historic and current issues. That said, there are stirrings in the Muslim world; when the crown prince of Saudi Arabia invites people to rethink, then maybe for a country that is partially democratic, has come out of a democratic country (India) and that has given birth to another country that is democratic (Bangladesh), it should not be difficult. Can the Army in Pakistan ever be contained? I think the Pakistan Army, like any other army, considers itself to be patriotic and a patriotic army maybe doing what it is doing because they believe it is in the country’s best interests. Maybe even they will be forced to rethink. By their own polices, they have forbidden discussion in Pakistan on Pakistan’s weaknesses. So, Unicef announces that Pakistan has the world’s highest infant mortality rate; if you watch Pakistan television channels, very few have discussed it. Everyone is discussing Nawaz Sharif and the Army is saying its own thing. There must be some Pakistani military officers, who will say, “Why do we have the world’s highest infant mortality rate?”, “Why are be lagging behind in education?” In a way, I am like the kid who told the emperor that he had no clothes. Well, Pakistani judiciary, for a very long time, acted as a subsidiary of the Pakistani military. The fact remains that their decisions of a political nature have not necessarily changed Pakistan’s politics. They have only postponed the inevitable. They sent Zulfikar Ali Bhutto to gallows, but that didn’t stop Benazir Bhutto from becoming the Prime Minister. They can disqualify Nawaz Sharif, but they cannot stop his party or members of his family to continue to be influential. I have my differences with Nawaz Sharif. He and I don’t get along; twice at least he caused me great grief. Once by putting me in prison in 1999 and then by going to the Supreme Court for the ‘Memogate’ case. I have my disagreements, but I think, sometimes, one should not worry about who you like or dislike but worry about what you dislike. It is important for many people in Pakistan to realise that a military-run judicial system, is not a judicial system. A political system that is constantly being manipulated and manoeuvred by Generals and judges will result in ineffective governance and poor politics. How serious is the nuclear Pakistan state and can it be contained? 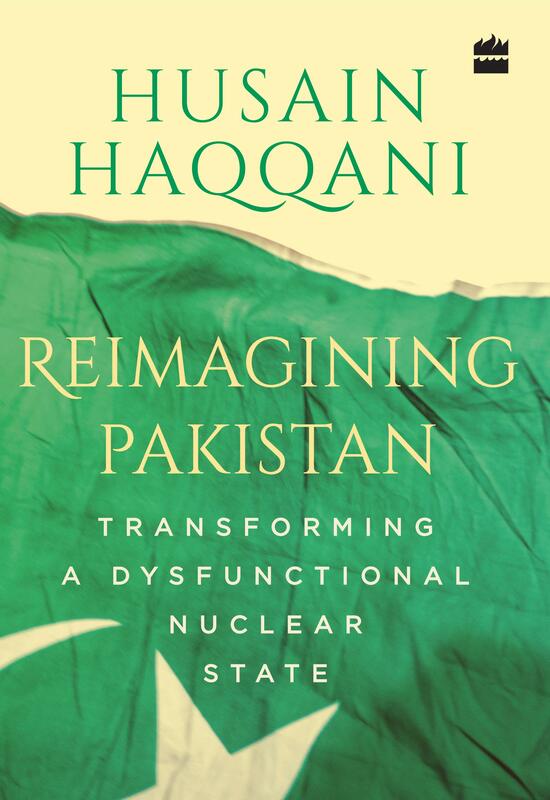 Pakistan’s nuclear status is an important part of Pakistan’s current national narrative. I don’t agree with those who say that Pakistan’s nuclear weapons are not safe. The real issue is, ‘Is the Pakistani state going to remain in safe hands forever?’ Extremists cannot take over the nukes unless the extremists take over the Pakistani state. And my point is, in 1950 someone wrote, the extremists won’t even come close to power, but now they are more than ever close to power. So, never say never. Mullahs and Jihadists are a part of the major problem. How do you handle them? I think the mullahs and jihadis would be less significant actors if the Pakistani deep state didn’t prop them up. Look at the protests that were organised by the Tehreek-e-Labbaik Ya Rasool Allah (TLYR) – 3,000 people in Islamabad. If anybody else had 3,000 people, the police would have come, dispersed them and sent them home. But, for them Islamabad was shut down, because the Army said they wouldn’t be able to disperse them. Similarly, Hafiz Saeed; you think he can win an election? He can’t. The point is, it is the state’s willingness to make them look larger than they are. You have been persona non-grata in Pakistan. Do you think that will change? My being anti-establishment is not going to change until the Pakistan establishment changes its views. When they call a person a traitor the first time, a lot of people take it seriously. Now, when they have called hundreds of thousands of people traitors for a long period of time, the law of diminishing returns comes to play. So, yes, they have the power. I would rather not go to prison or end up dead or end up missing like many people in Pakistan. I would rather have my voice outside. I am now at the point where I’m not bothered by epithets that emanate from Pakistan against me. Everybody misses home, but I am someone who has reconciled to his situation. Do you think India and Pakistan can become friendly neighbours? Part of my task for myself is not only changing the discourse on Pakistan in Pakistan, but also convincing enough Indians to not talk about Pakistan’s disintegration, but to wish for Pakistan to be reimagined. Frankly, India and Pakistan can have a relationship like the United States and Canada, which is what Mr Jinnah said they would have. So, it may come 70 years too late or maybe in another five years, but it will benefit both India and Pakistan. Pakistan can then be a looser federation of its nationalities, which guarantees the rights of Sindhis, Balochs, Pashtuns, Punjabis and Muhajirs, and everyone else who lives in that country, instead of being a centralised Islamist state. 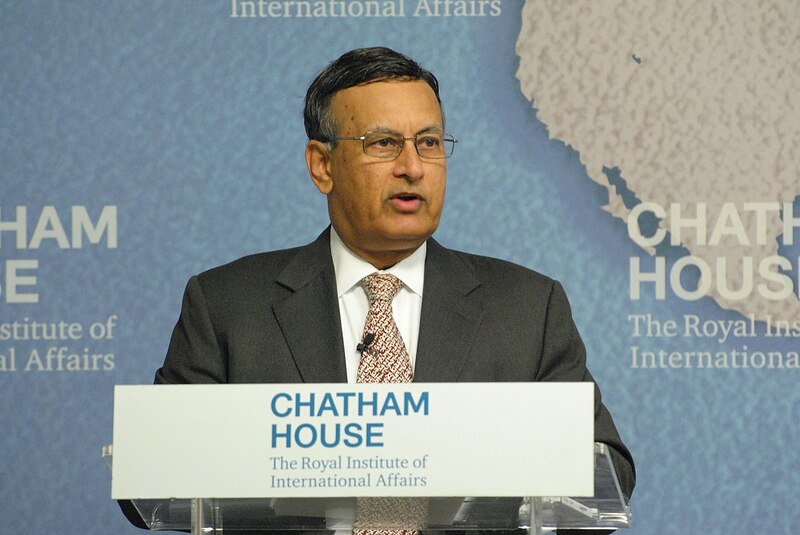 But, it might get there sooner if more and more Pakistanis can be convinced that Indians do not wish them ill.
One of the messages I come to India with is ‘I understand your concerns, I understand your anger over Pakistani support for terrorism, but we are your neighbour, so wish that we change rather than wish that we disappear’. There is less than 5% of trade between us. Look at the opportunities. A Pakistani student being able to study in India and vice versa, Pakistani doctors being able to treat Indian patients, Indian doctors being able to treat Pakistani patients. Young Indians being able to get on a train and say they were going on a holiday to Pakistani mountains, young Pakistanis saying they were going to go to Kerala… Why can’t that be our future?